Australia’s competition watchdog has suggested that the company behind the National Broadband Network (NBN) should look at introducing new ways to help smaller network resellers compete with larger players. The Australian Competition and Consumer Commission (ACCC) published its draft Communications Sector Market Study report on 30 October, detailing its review of competition in the sector. The draft report makes 29 recommendations spanning a wide range of competition and consumer issues in communications markets, and follows a year-long market study. “We’ve undertaken this market study to deepen our understanding of the communications market, and to make sure we have the right tools to address market failure, promote competition, and benefit consumers,” ACCC chairman, Rod Sims, said. Among the areas of concern highlighted by the ACCC in its draft report was the finding that the competitiveness of smaller retail service providers (RSPs) may be impeded by their access to key wholesale inputs used to offer services on the NBN, such as aggregation services. Some, usually larger, service providers currently operating in the local telco sector are vertically integrated and have their own infrastructure. Others, often smaller RSPs, operate only at the retail level, purchasing wholesale inputs from infrastructure and network owners. For example, many service providers supplying fixed-line services purchase the relevant wholesale access inputs from either Telstra or next-generation fixed-line access network operators, such as NBN itself. The ACCC said that smaller service providers have the potential to add to the competitiveness of communications markets by constraining the behaviour of the larger providers and increasing competitive tension. However smaller providers frequently rely on these wholesale inputs. In addition, some smaller service providers do not have the scale to make direct connection to NBN services at all 121 points of presence POIs and rely on wholesale services that aggregate this direct connection with other wholesale services. After investigating whether the wholesale markets upstream of retail markets are operating competitively to supply key intermediate inputs that meet the needs of smaller service providers, the ACCC said it identified some areas of concern. The ACCC said that the NBN wholesale aggregation services being supplied currently may be impeding the ability of smaller service providers from entering markets or offering differentiated products over the NBN. “We consider that the development of this wholesale market to date is not as advanced as might be expected given that the NBN rollout commenced over five years ago and passed its mid-point earlier this year,” the draft report stated. “Complexity in retailing on the NBN during the network build and the effect this has on the business case for investing in the supply of wholesale aggregation services may be contributing to the slow development of the wholesale market. “The market study has considered options to promote the wholesale aggregation market while it is still developing. 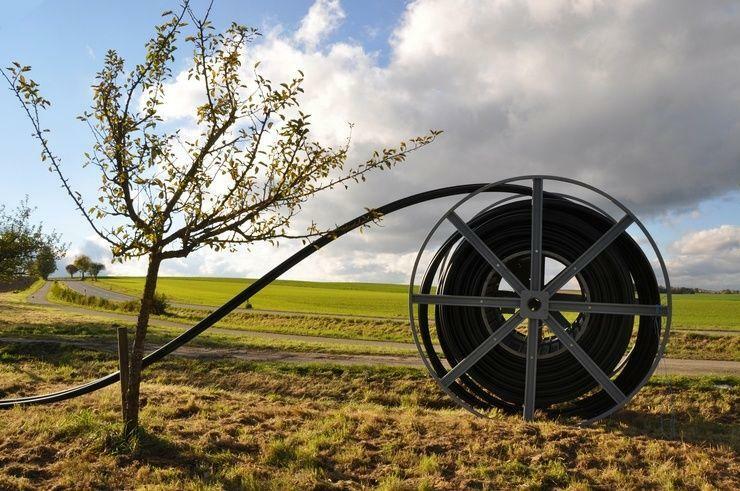 These options include potential action by nbn to provide transitional products or pricing measures during the rollout period to facilitate the entry of smaller or niche service providers,” it said. The ACCC said it had also identified concerns in the internet interconnection market where Telstra, Optus and TPG appear to hold some market power in relation to access to their networks. “We intend to continue to assess whether access to these services is available at prices and terms that support competition in the range of downstream markets they support,” the draft report stated.